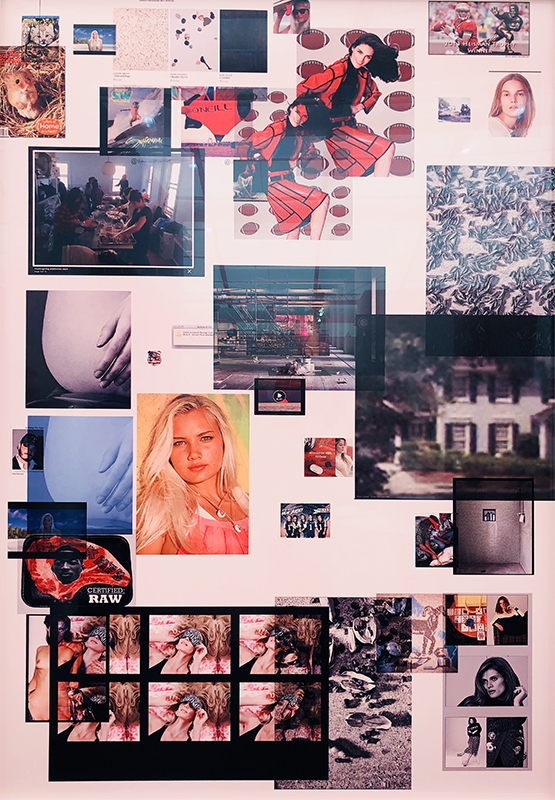 Connection and warmth would not be highest on the list of qualities contemporary art galleries are known to imbibe, but Frieze New York 2018, now in its 7th year in New York City, accomplished both this week. With its lucent aura of a tent as well as its “luminous humidity” (as Frank O’Hara is quoted on the front of one of the Frieze invitation cards says) because of the 90 plus degree weather, if you can ignore the mercantile component, this art fair remains a valuable primer in the expected and unexpected pleasures of the contemporary art world. And despite naysayers of mega art fairs, Frieze can still titillate critical juices if you’re willing to venture beyond the contemporary art you might expect to see and make an effort to look for the marginalized, the under-represented and the emerging figures that are imperative to our humanistic understanding if we are to continue to evolve into a more thoughtful civilization. 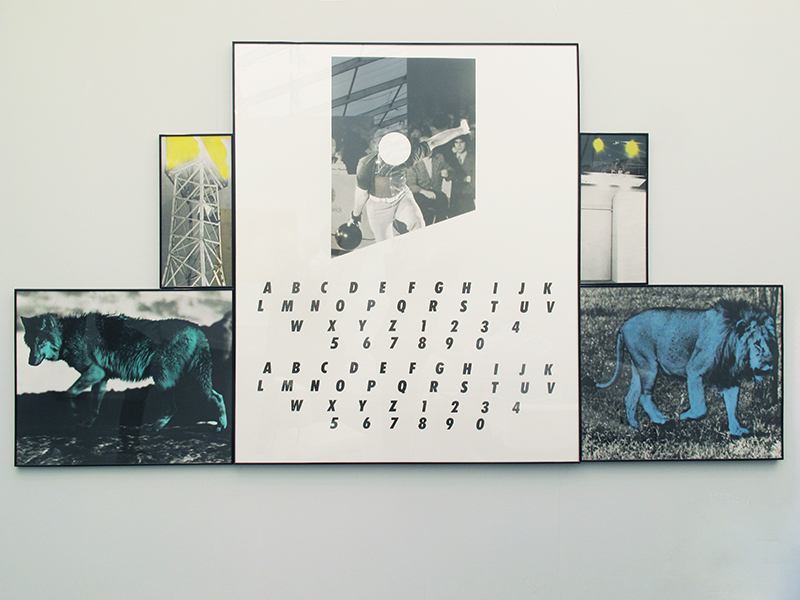 Programmatic foci such as “Spotlight” and “Frame”, performance pieces such as Lara Schnitger’s Suffragette City and Adam Pendleton’s Black Dada Flag (Black Lives Matter) flying above the fairgrounds is part of Frieze’s salute to honor historically marginalized groups. In alignment with the times, venues like Frieze are indeed leveraging more divergent stories this year than prior history books have explained and United States war monuments have purported to represent. So if you allow yourself to let go of any contemporary art pessimism, you can experience the artistic imagery that aims to be striking and redemptive, as well as degraded and outcast, because Frieze at its most charitable is a social gathering. It has its lens not just on the commercial, but also on the thoughtful engagement of artist, art and viewership. Practically, Frieze New York is also a place of modern efficiencies, because where else can you see 70 of New York City’s foremost contemporary art galleries in one concentrated space (smaller square footage than the Armory and yet, it feels roomier and seems more sensitively curated) that also houses contemporary galleries from around the world, such as Brazil, Brussels and India. Also, if you don’t want to be overwhelmed, it’s close to impossible to absorb this event in a day, so plan accordingly and if you can divide your visit up into two or three days, do so. Upon entering the venue at the main South Entrance, make sure to look deeper than the predictable placements of gallery royalty right in front such as Hauser & Wirth, Acquavella, Skarstedt, and Blum & Poe. This is where you will see artistic titans of the gallery and museum world such as Louise Bourgeois and Rauschenberg but what’s more gratifying in this exhibition is to get off the beaten path of the artists you already know and make an effort to look beyond the United States and European standards. Take a dozen steps in any direction and within a few feet is representation of Indian, Korean and African-Canadian women as well as other under-heard voices of the world’s artistic community. To start, when you enter on the South side and look left, you can walk a few steps to section F which houses a section called “Spotlight.” Spotlight is a feature of the fair that is now in its second year and it’s “dedicated to rare solo presentation of 20th century artists” as the Frieze website explains, and it unveils artists that Frieze sees as visionary. It is 34 galleries from around the world including avant-garde art with figures from Latin America such as Felip Ehrenberg represented by Baro Galeria and Abraham Palatnik represented by Galeria Nara Roesler. There are also South Asian voices to be appreciated with Zahoor ul Akhlag represented by Jhaveri Contemporary and SH Raza being showcased by Aicon Gallery. The well-heeled Kasmin Gallery is showing of the pre-eminent photographer, Tina Barney (1945) and her portraits of artists. They’re intimate and sensitive depictions of some of the most eminent figures of the 21st century including Joan Didion, Francoise Gilot and Melissa Krestchmer. Her photographic compositions are in the spirit of the great masters meeting a familial gaze and because of this, these works own a higher function than portraiture. 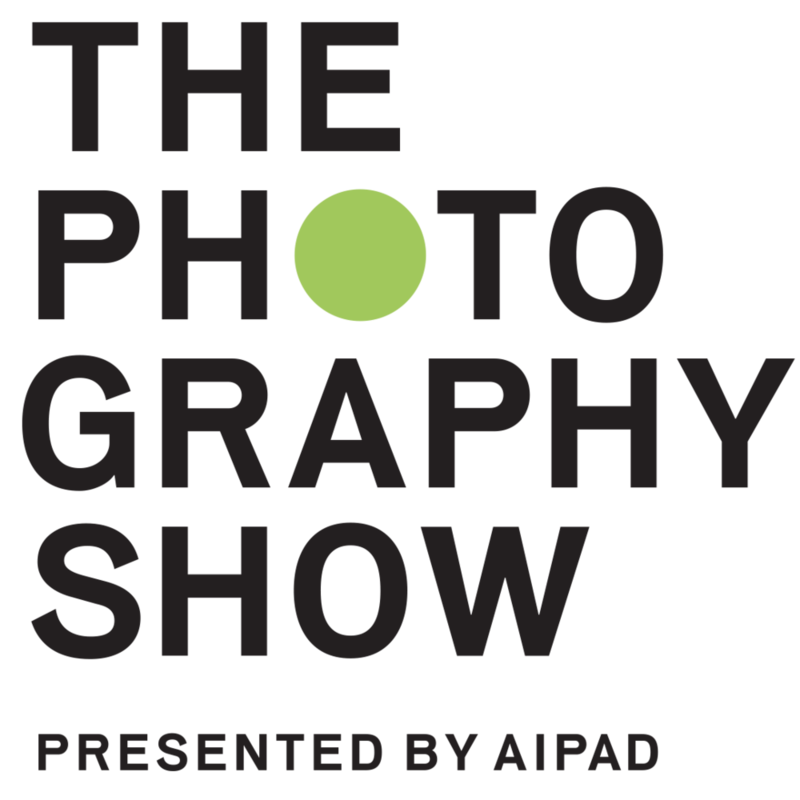 The photographer consciously immortalizes the artist on one hand, and captures the mysteriousness of the artist as a person on the other hand. Doubtless, in doing this, these artists become more intensely themselves. As if illuminated from within, the palette of these pieces radiate natural warmth as if there’s a symbiotic alliance between space and artist, and Ms. Barney’s hues help us feel closer to these creative greats. David Zwirner Gallery is presenting some A-list female artists such as Carol Bove, Lisa Yuskavage and Yoyoi Kusama. 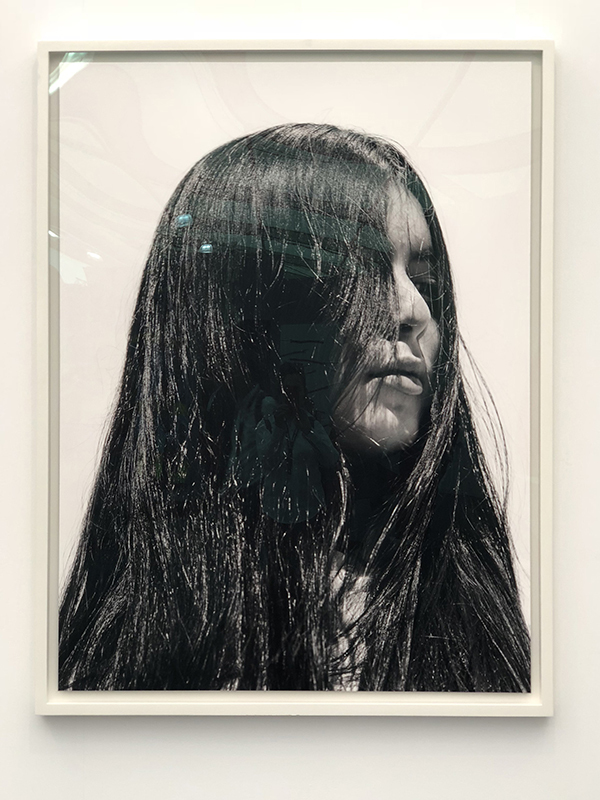 Five galleries north on the right of David Zwirner is Natur Morte Gallery from New Delhi who is showing an award winning female photographer from India named Gauri Gill (born 1970). Her work illustrates the anthropological, psychological and paleontological demonstrations of a particular indigenous tribe in Maharashtra. New York Time’s called her “one of India’s most respected photographers” and in 2011 she won Canada’s most prestigious photography award, the Grange Prize. To translate their skills from ritualized masks to ones more personal to their lives. This whole show and more work will be on view at PS 1 for the next month. Next are 19 booths called Frame (“FR”) that are meant to be at the heart of the exhibition, per Loring Randolph, Artistic Director of the Americas for Frieze, as it showcases emerging galleries. One example is Jordan Nassar’s installation of hand embroidered textiles presented by Anat Ebgi. The installation is a dialogue between Nasser’s own embroidery and identity as a Polish-Palestinian American and that of the Palestinian women he met during an artist residency in Israel. Continuing to walk north, after Frame is section C. Tina Kim Gallery has a breath-taking piece here by Minouk Lim (born 1968), titled “L’homme a la camera” (2015) made of a mannequin, fabric, feathers, and a broadcast camera. Ms. Lim is a South Korean mixed media artist and documentary filmmaker who studied at the L’Ecole des Beaux Arts in Paris. Her piece at Frieze, as well as much of her work, evokes an ongoing dialogue between film-maker and film, culture and subculture, exploring the meaning of history in intimate memory versus manufactured media. Ending the promenade of the tent’s length at the North Exit/Entrance, go outside. You will see the 2018 Frieze Artist Award winner Kapwani Kiwanga’s, Shady - an open-air installation that is a play on words as it questions the practices of neo-colonialism and the ongoing exploitation of Africa’s resources. All in all, throughout the exhibition, Frieze New York is a kind of Rorschach in which you learn what you choose to learn. You see what you make an effort to see. The art and photography speak if you choose to listen and not just wait. If you decide to visit Frieze New York this year or in any other coming year, let the doors of your perception at least be partially cleansed before attending, so that you can enjoy the graceful lines of the space, the artists and galleries attempts at defiance, the prudence of the confines, in homage to this intelligent brand of form and function called Frieze New York. As Frieze remains a functional thing, it engages a community and it’s inclusive if you are willing to start a conversation. You will also be able to walk among a wide range of some of the more forward-thinking artists of the world as well as some of the easier to digest contemporary artists and photographers you likely already know. Indeed, as Frieze has done ever since it’s arrival in New York in 2011, it continues to build upon what has always been a multi-layered program. It remains a space that connects visual art, interactive and participatory works, performance platforms, and it has begun its first foray into a themed section. Add to this, talks at the fair, gallery openings around the city, and satellite programs in honor of Frieze at the Whitney, Breuer and the New Museum to name a few, and this is one of the definitive power art weeks of NYC.